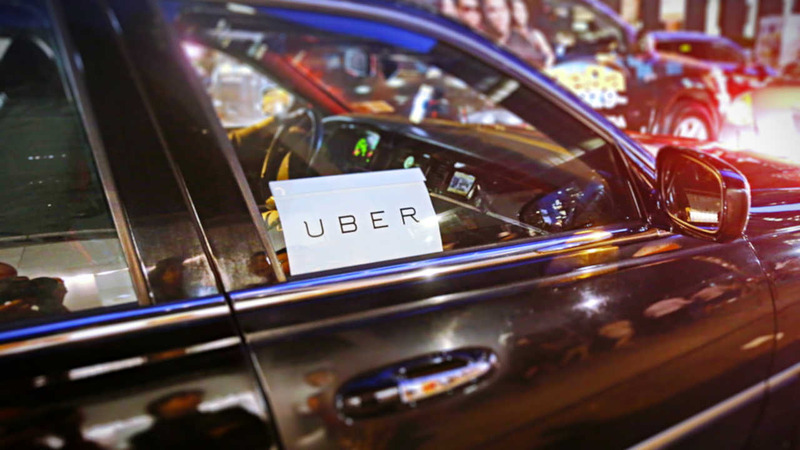 FLUSHING, Queens (WABC) -- There is a warning out about fake Uber drivers at the US Open who are ripping off customers with exorbitant fares. Uber says drivers carrying signs with its logo on them are mobbing fans as the matches get out, pretending to drive for the company. The company has sent a letter to the city, urging for a crackdown. The letter says that customers, as well as law-abiding drivers are losing out because of the scammers. It also reminding customers that it is illegal for real Uber drivers to accept street hails. Eyewitness News reached out to the TLC and Parks Department for comment but haven't heard back.